SYNERGY SATURDAY - HOME Synergy Saturday | Health and Wealth Initiative - Free health screenings, giveaways, and risk assessments for poor health and poverty alleviation. 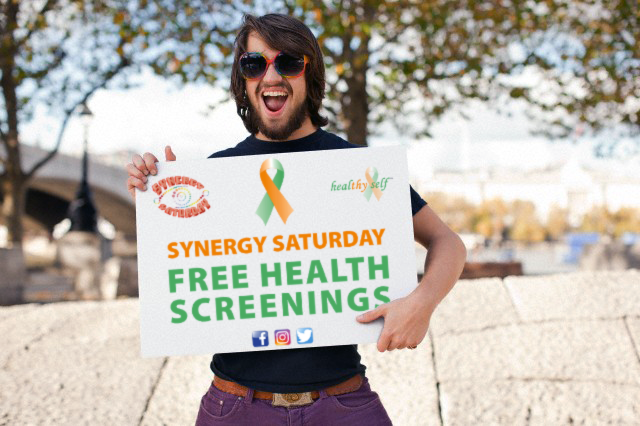 Synergy Saturday is a weekly wellness pop-up style event, plus a health and wealth initiative with free health screenings, giveaways, health-education handouts, and risk assessments to reverse poor health and poverty. 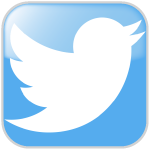 In addition, we offer free Medicare consultation from licensed insurance professionals. Synergy Saturday, a 501(c)(3) exempt organization, is the world's first weekly inter-professional pop-up style screening event. Our events help people to connect the dots with their screening numbers to draw a complete picture of better health. Our name represents our collaborative efforts in population health each Saturday. 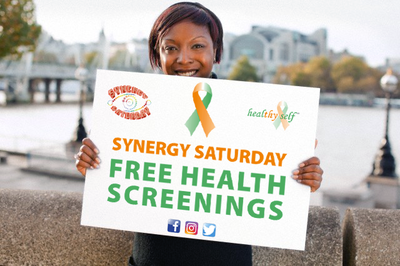 Synergy Saturday is your advocate and innovative solution for no-cost FUNctional and preventative health. "For Every $100 Raised, That's A Life Saved." Out of all the states in America, Arkansas ranks at #3 for Caucasian (White) deaths and #4 for African-American (Black) deaths for Number of Heart Disease Deaths per 100,000 Population by Race/Ethnicity. Arkansas ranks at #9 for Caucasian (White) deaths and #10 for African-American (Black) deaths for Number of Diabetes Deaths per 100,000 Population by Race/Ethnicity. Henry J Kaiser Family Foundation 2018 report. ​Exercise does not have to be strenuous or for a long duration of time. Keep it simple. Make sure your exercise time is at a healthy minimum of 30 minutes per day. What does 'Eating Right' really mean? Glad you asked. Try to eat a balanced meal of all the food groups at least twice a day. White foods – like cauliflower. These contain sulforaphane and may also help protect against some cancers. Plant-based diets and lifestyles are healthiest; however, if you consume meat, be sure to source farmers with non-caged and natural-diet fed livestock, such as Diamond T Meats (www.diamondtmeats.com/). Screenings save lives! Health screenings catch diseases, illnesses or potential causes in earliest stages when either treatment, an all-natural supplement, or simple lifestyle change has its greatest chance for success. Because our free health screenings have a minimum per-person value of $100, it can be said that for every $100 raised that's a life is saved! Our participants are empowered by knowing their numbers for the sake of their health and healthy lifestyles. Synergy Saturday encourages its participants to lead healthier, longer, and more productive lives. Synergy Saturday is first of its kind. It organizes to re-brand healthcare to make it "cool", engaging and relevant to today's youth without jeopardizing, minimizing or omitting practical and traditional standards of quality care to all participants, especially seniors. 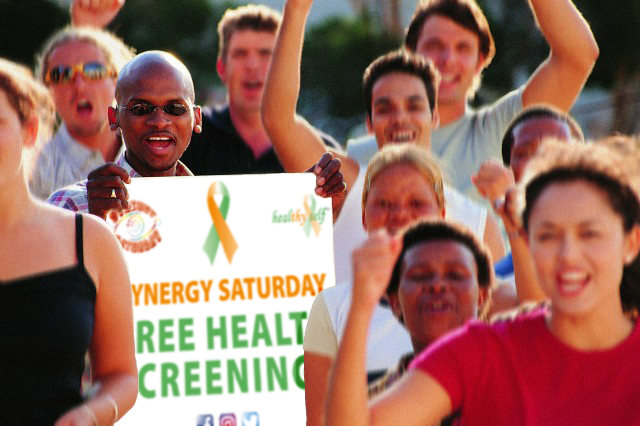 Synergy Saturday successfully bridges economic, ethnic, generation and religious gaps to provide world-class quality of care that is truly inclusive and universal. We humanize and personalize the healthcare experience and desire to take this kind of care to Rural America. Rural America is the seam that binds together the fabric of American culture and its way of life that stretches from sea to shining sea. Rural towns grew America and even raised several American Presidents. American freedom encompasses all aspects of life ... including healthcare, access to care and affordable coverage. Rural America is too vital to be forgotten, ignored or left out. Arkansas is predominately a rural state and is central to Rural America. 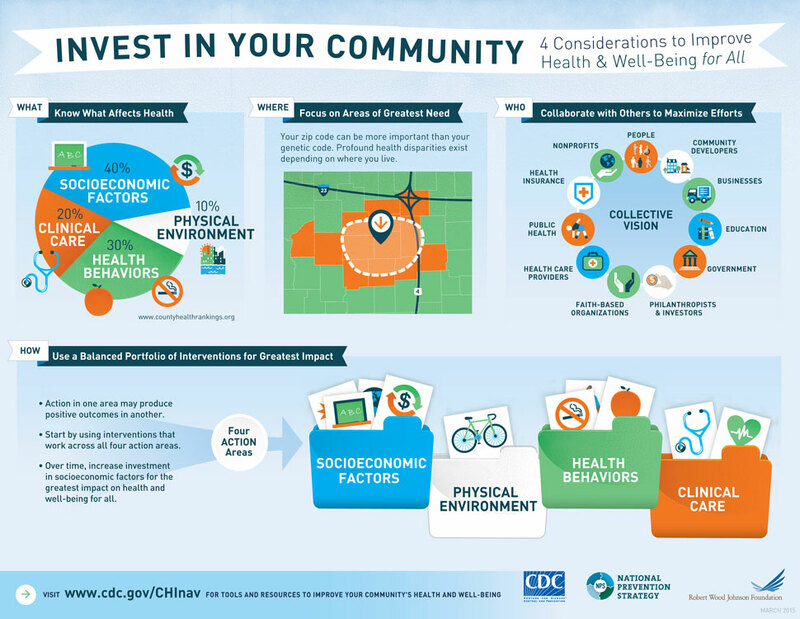 Rural Arkansas now has Urban help to fight drug abuse, childhood obesity, opioid addiction and poverty: Synergy Saturday | Health and Wealth Initiative. Our campaign, Operation: Rescue Rural America, needs your help and support today. AR Take Back Day is April 27, 2019 at Synergy Saturday. Organize your neighborhood and place of worship to gather medications for drop-off. Drop off expired, over-prescribed, and unused medications; get a FREE Health Screening; or simply do both. 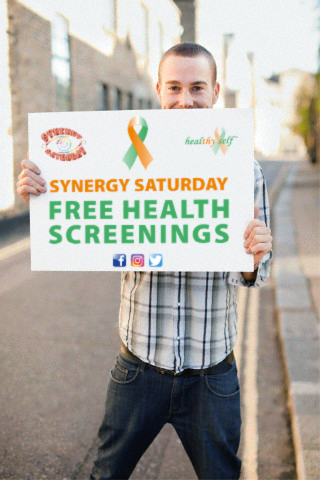 Synergy Saturday is open from 8am - 2pm. AR Prescription Drug Take Back is a significant opportunity and new event for the Little Rock River Market district and downtown area. Drop off times are 10am - 2pm at the Synergy Saturday location. Please spread the word and let anyone and everyone know. 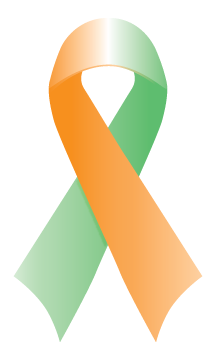 Together, let's stop future preventable overdoses and save our environment from medication disposal through harmful drain or toilet flushing! Arkansas is 2nd nationally for over-prescribing opioids at 114.6 prescriptions per 100 people (the national average is 66.5 prescriptions per 100 people). 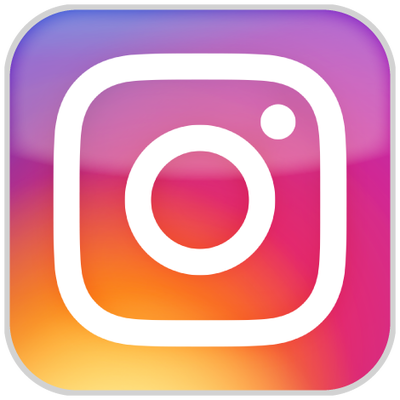 Help our on-going fight against the current Opioid Overdose Epidemic (198 people die a day from opioid-related drug overdoses)! Thanks for your support. For Every $100 Raised, That's A Life Saved! A 10 Minute Visit Could Add 10 More Productive Years to Your Life ... Just Like Smoking Cessation. 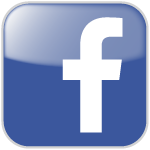 Copyright © 2015-2019 Synergy Saturday, Inc. All Rights Reserved. 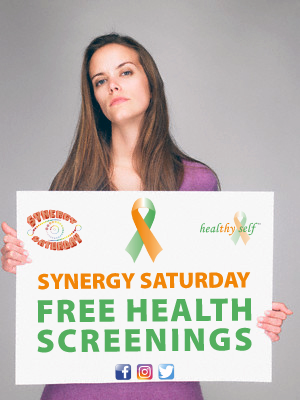 Synergy Saturday and Healthy Self are extensions of the Synergy Saturday family of brands.